Several members have reported receiving calls to their cell phone from someone who claims to be with Microsoft. The scammers are asking the victims to agree to charges. 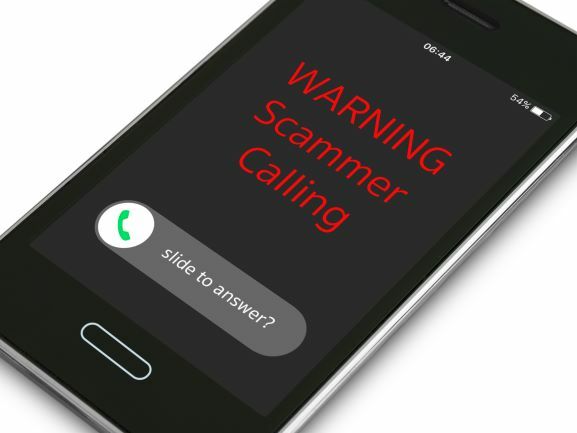 These calls are not from Microsoft; they are scammers attempting to gain personal information such as card numbers, passwords, or social security numbers. If you have given them your debit or credit card number: Call our Card Services Department at 423-336-7268 to be issued a new card. If you have given them your myBRANCH password: call our myBRANCH team at 423-336-7268 to have your password reset. If you have given them your Social Security Number: You will want to check your credit and put a freeze on your credit report with the three major bureaus. Here is more information about how to proceed if you’ve compromised your SSN.